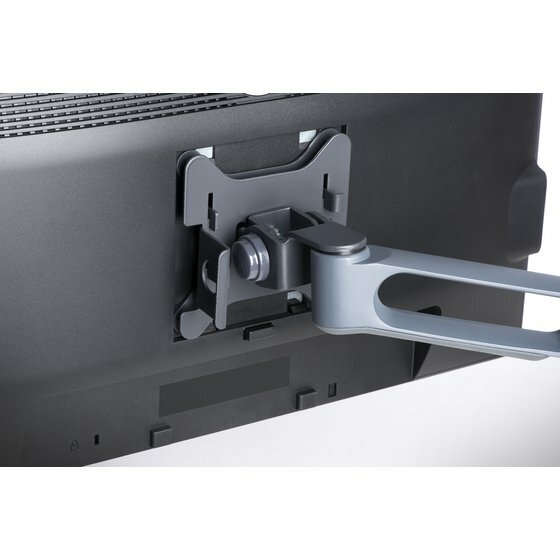 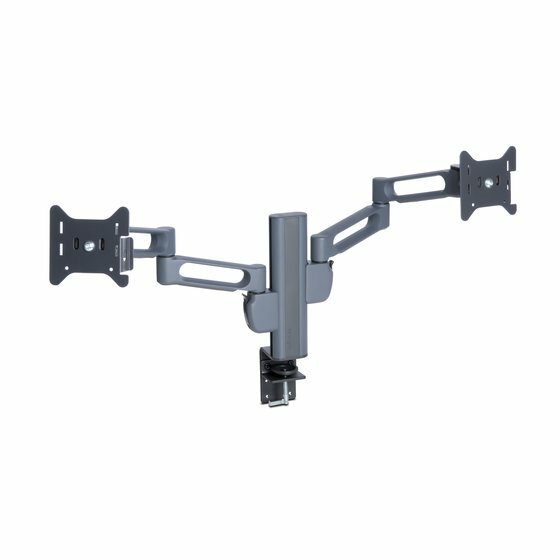 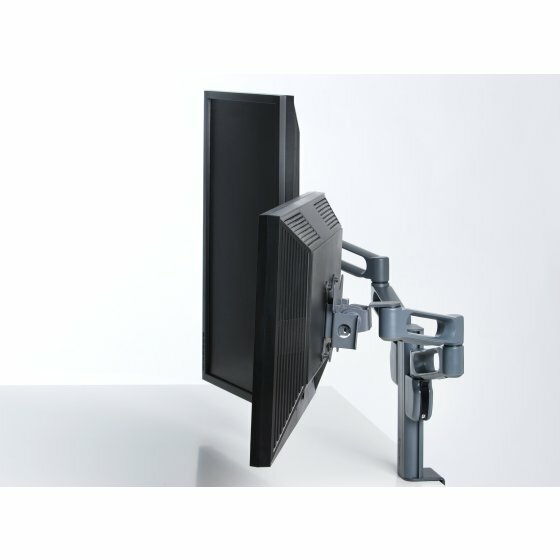 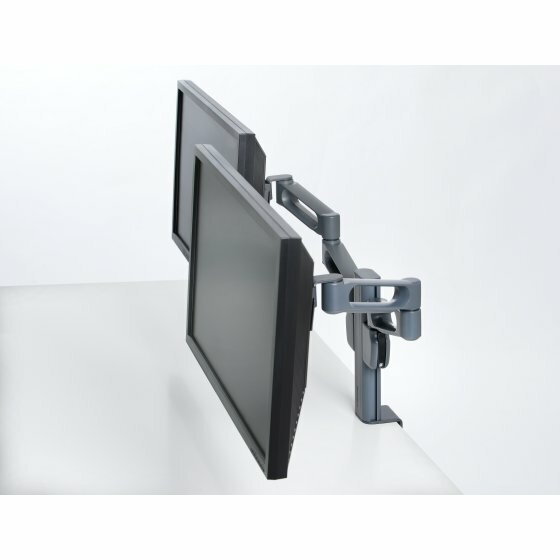 With more than 20 years of expertise creating professional-level ergonomic solutions, Kensington has created the SmartFit Dual Monitor Arm Mount. 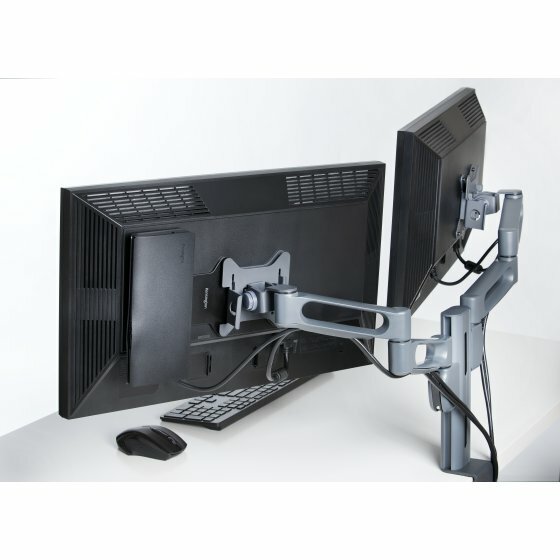 It allows you to add a second display to your desktop, which studies have shown can have a significant impact on daily productivity. 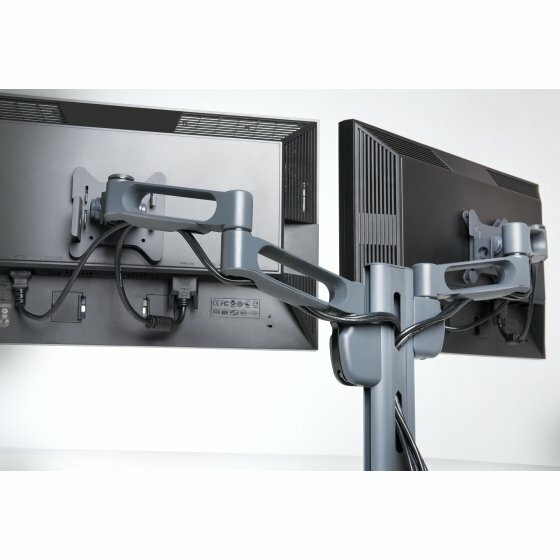 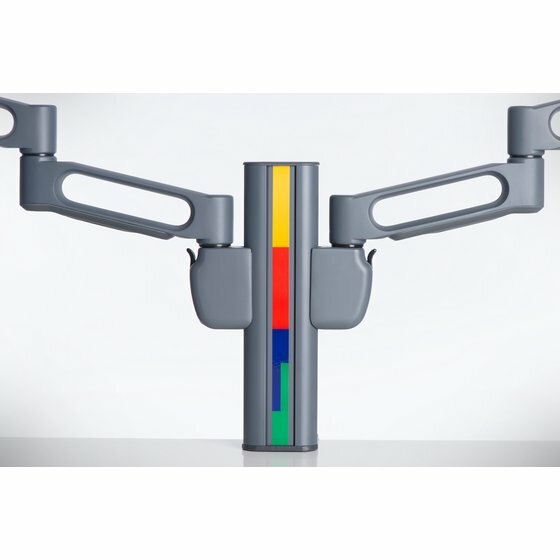 With two fully adjustable arms that hold up to 27” monitors, you can use our patented SmartFit system to find your optimal height setting to reduce neck, back and vision strain. 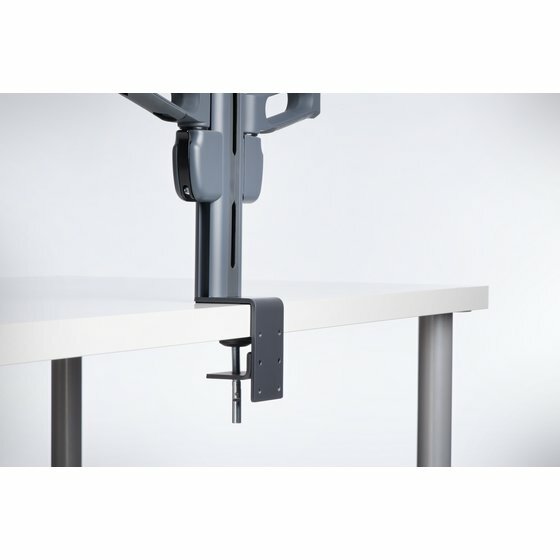 The heavy-duty Mini-C clamp is simple to install while using less desk space for a clean look. 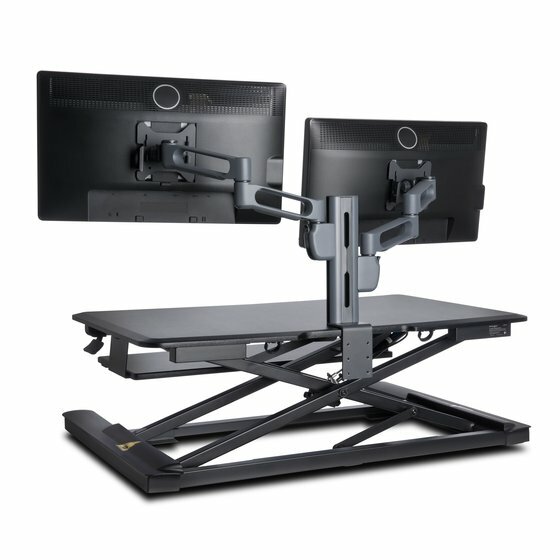 Professional-level productivity for your desk.